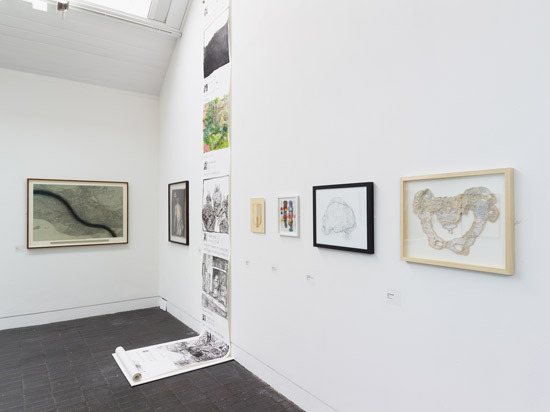 The 22nd Jerwood Drawing Prize, the largest and longest running annual open exhibition for drawing in the UK, is calling for entries from artists. The deadline for registering up to three entries is 5pm on Monday 27 June 2016. The Prize aims to promote the breadth in drawing practice and celebrate excellence in contemporary drawing in the UK. 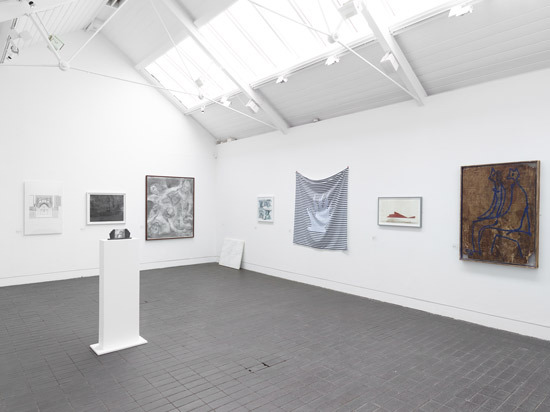 This post contains images from last year's exhibition. 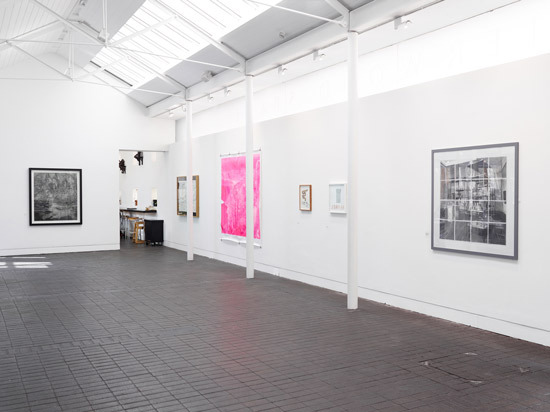 EXHIBITION: You can see The Jerwood Drawing Prize 2016 exhibition at the Jerwood Space, 171 Union Street, London SE1 between 14th September and 23rd October 2016. It will then tour as an exhibition various venues across the UK (details to be supplied). PRIZES: There are some significant prizes - for drawing which will be awarded at a ceremony on 13th September. everybody who works with drawing from students to established artists. Only artists who have registered online by 5pm on 27 June 2016 will be eligible to submit their drawings to the Submission Centre. As usual, the competition says precisely nothing about what it considers to be drawing. You consequently are given the latitude to interpret it as you see fit. NOT exceed 2.5m in any dimension when framed. OR be submitted with a secure packing case and/or protective packing suitable for a tour PLUS instructions for installation. This particularly applies to fragile pieces. be available from the date of submission until the end of the 2016/17 UK Tour - although in their wisdom the administrators forget to tell us when that might be! Note that a piece might be refused entry at any Submission Centre should the work be deemed too fragile for submission and/or handling. If you want to submit your drawing as a moving image, you must do this in MP4 or AVI format on a non-returnable USB memory stick. You also have to say how long the work lasts on the submission form. You submit work via online registration. Works are then submitted via regional Submission Centres. 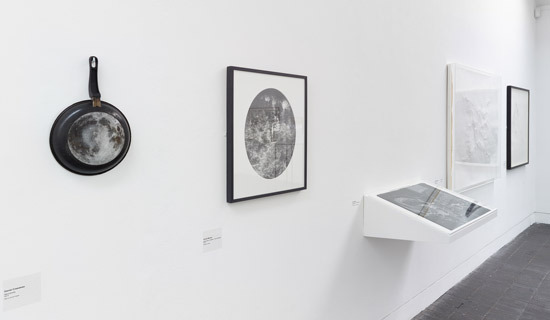 ...create an exhibition that explores and celebrates the diversity, excellence and range of current drawing practice in the UK. Stephanie Buck, Director of Kupferstich-Kabinett at Staatliche Kunstsammlungen Dresden. She used to be the Curator of drawings at the Courtauld Gallery and coordinated the exhibition and research activities of the IMAF Centre for the Study and Conservation of Drawings at The Courtauld. Paul Hobson is Director of Modern Art Oxford. He was the Director of the Contemporary Art Society between 2007 and 2013. As always I invite you to consider what is known about the selectors as their personal preferences are inevitably influential in terms of who gets selected for the exhibition. Those submitting drawings will find out if their work has been selected by email by Friday 15 July 2016.